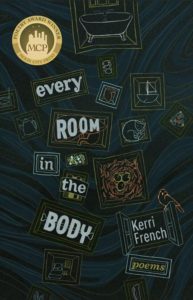 Moon City Press is thrilled to announce that Kerri French’s Every Room in the Body just won the 2018 Brockman-Campbell Book Award from the North Carolina Poetry Society. Kerri will read from her work at the September 15 meeting of the Poetry Society at Weymouth Center for the Arts & Humanities in Southern Pines. 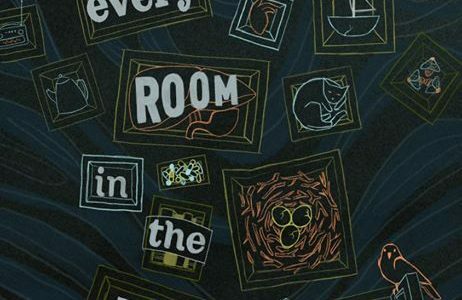 Every Room in the Body was published as the winner of the 2016 Moon City Poetry Award.